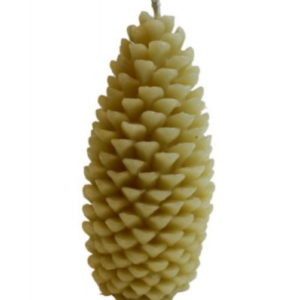 The earliest trace of beeswax comes from the Anatolian Neolithic age. Initially practised by hunters of wild honey, the harvest of beeswax from domestic hives spread throughout the Mediterranean basin and the Middle East. This amazing natural product was one of the main ingredients used by the Egyptian embalmers. This was due to its hydrophobic and anti-bacterial properties. 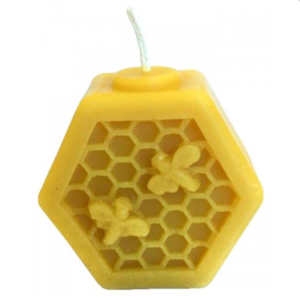 As well as the manufacture of candles, beeswax is an essential product in the waterproofing and preservation of many materials. 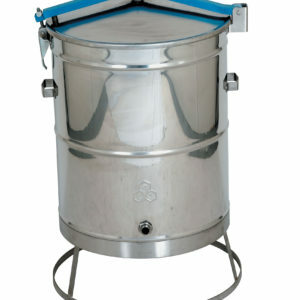 These include wood, leather and even metal. Nowadays man benefits from its soothing anti-inflammatory properties and rich vitamin A content in the making of cosmetics such as creams, lotions, ointments and lipbalm. Hive World supplies wax foundation of all grades from thin to manuka for use in your frames. 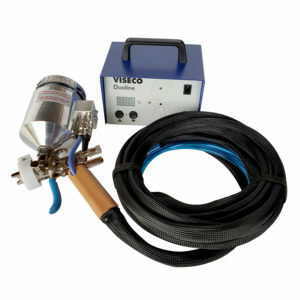 We also sell the Viseco Hot Wax Sprayer for applying the wax to your plastic frames. This also has other applications, for instance applying to furniture, flooring, surfboards and skis as well as metalspinning. 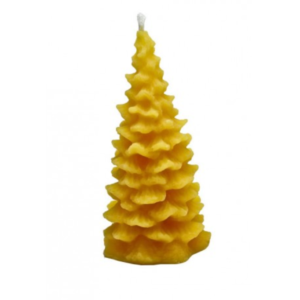 We supply all you need to make beautiful candles with our silicon candle moulds. 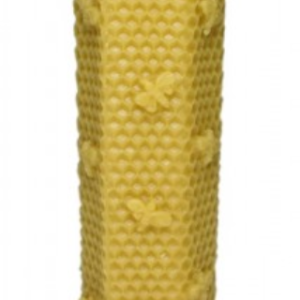 This is a lovely way to use up any spare beeswax your busy bees produce. 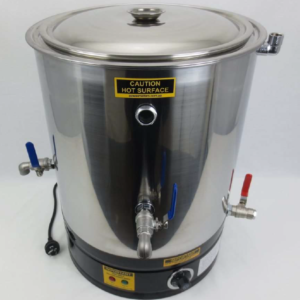 To produce beeswax suitable for re-use we can supply equipment for melting, spindrying, pressing and purifying. Give us a call for assistance and quotation for your needs.